The winners of a national writing competition for young people have demonstrated an outstanding depth of emotion and caring concern for people with disabilities. 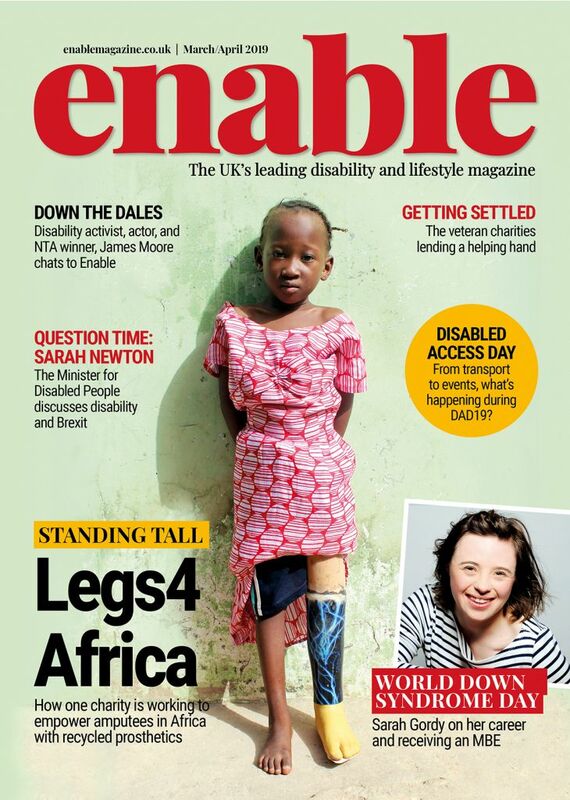 School children aged 7 to 16 years were invited by the charity Mobility Choice to enter its Ready Willing & Mobile competition with short stories of no more than 500 words featuring a young disabled person as the central character. This represented a new brief after seven successful years when the competition rewarded bright ideas that would enhance the lives of young disabled people. Julia Marcheson, won with ‘Never too late’, her story about Leo, a young boy with learning difficulties whose mother dies following a gang assault on him and his friends. Leo soon gains a winning goal on the basketball court, demonstrating that in life it is never too late to triumph over adversity. “Julia’s entry stood out; she really showed outstanding depth of emotion,” said David Proud, actor and member of the judging panel. Holly Whittaker impressed the judges with her understanding of the need to support friends who are being bullied as a result of their disability. Throughout her story entitled ‘Amber’ – a young classmate with dwarfism – she demonstrated a highly intuitive caring attitude to life and that when young friends are supported they are indeed winners. “I am always delighted to see how children use their imagination to interpret themes,” said Geoff Adams-Spink, disability consultant and broadcaster. Both winners received a set of eight Puffin Classics hardback folio editions and a Warner Brothers’ Harry Potter tour for four people. For their schools they won £500 towards equipment or projects and £150-worth of STAEDTLER art and craft materials. Ready Willing & Mobile 2012 was supported by DisabledGo, Penguin, Phab Kids!, STAEDTLER, The Open University and Whizz-Kidz. 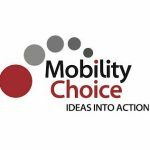 Mobility Choice is the national registered charity dedicated to raising awareness of mobility and independent living options among people with disabilities and older people for whom a little help to get about will enhance their lifestyle options. The charity organises the annual Mobility Roadshow www.mobilityroadshow.co.uk which this year celebrates its 30th Anniversary; Get Going Live! driving days for young disabled people who are about to embark on their driving career and hosts the Mobility Choice Motoring www.mobilitychoicemotoring.co.uk to provide a broad spectrum of motoring news. Mobility is not just about driving. 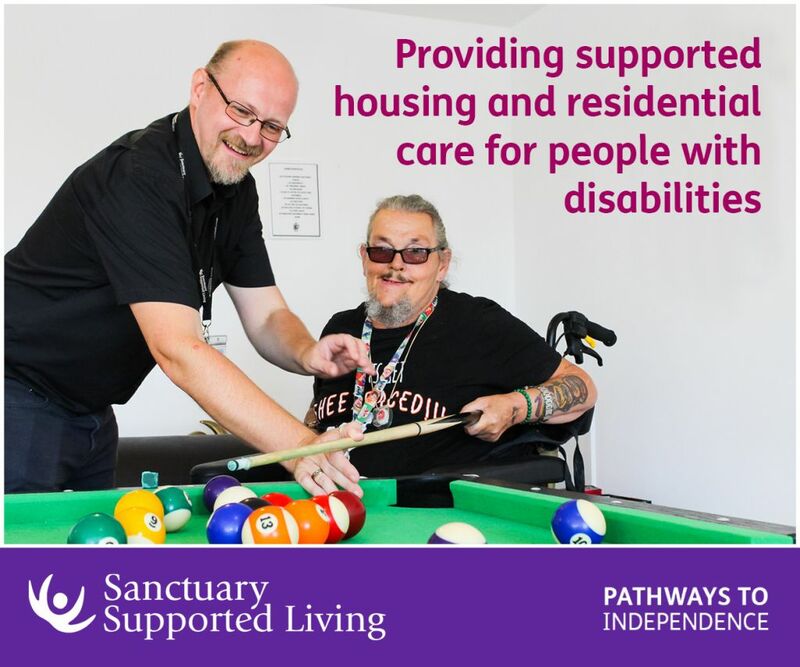 It’s about vehicle conversions, motoring accessories, wheelchairs and power chairs, scooters and cycles, fitness and home products, accessible holidays and leisure, sport and other leisure pursuits. The Mobility Choice website www.mobilitychoice.org.uk provides a useful centre of information on all things mobility. Be the first to comment on "Young writers demonstrate sensitivity to disability and bullying"